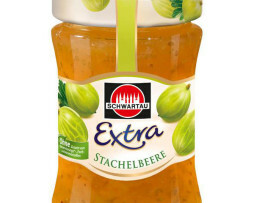 View Cart “Schwartau – Gooseberry (340g)” has been added to your cart. 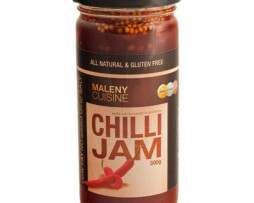 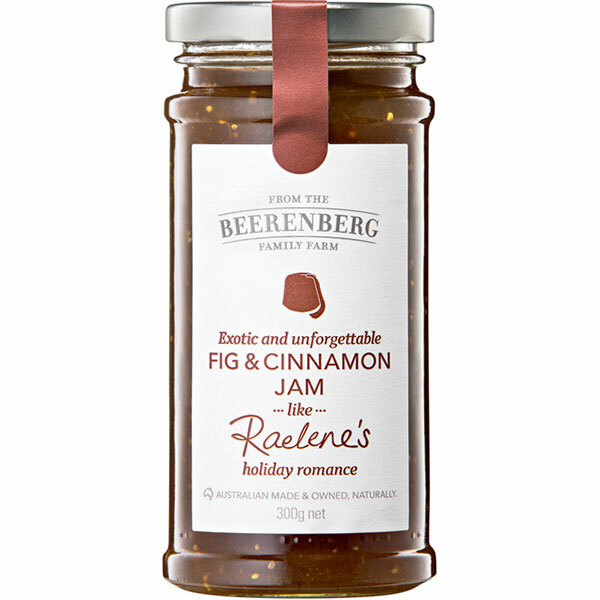 Category: Jams / Spreads. 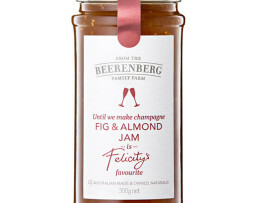 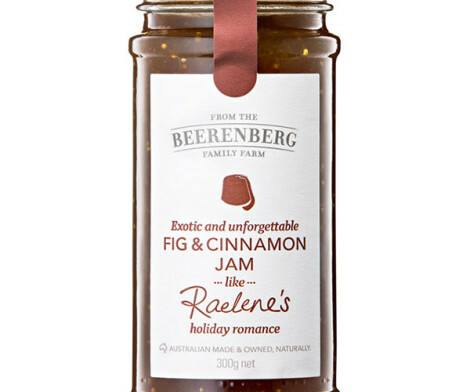 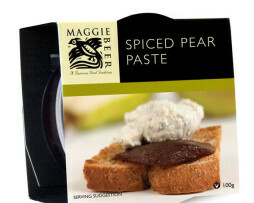 Tags: Cinnamon, fig, jam.